 Ballaura Wellness Spa in Olympia offers a Couples Massage experience that you and your loved one can share together. Even better than a relaxing massage is sharing one with your partner! Change into one of our plush robes while soaking your feet next to your partner in a relaxing foot bath. This treatment is followed by our custom massages. Here, we discuss 5 reasons to get a couples massage. Massage can trigger the release of many feel-good hormones in your body such as serotonin, dopamine, and oxytocin. The release of these hormones allow for an increased positive mood over the next few days. This can set the mood for couples to share in such positive feelings that can last into a romantic weekend. Massage helps reduce stress and tension, and when combined with a couples massage session, can improve stress relief for both partners. This is excellent for helping create a calmer, more relaxing feeling between both partners. Following a couples massage, many couples report feelings of improved romantic, emotional, and mental well-being. This paves the way for an improved overall relationship between both partners. There is a level of bonding that is shared between both partners during a couples massage. In addition to the release of hormones and increase in stress relief, there is an improved sense of bonding that occurs during a couples massage between both partners. Due to the nature of massage, there are no distractions to take away from the experience. The sense of relaxation achieved during a massage is difficult to achieve in other environments. By starting off with a relaxing foot soak, both partners can unwind together and sip on a hot beverage. 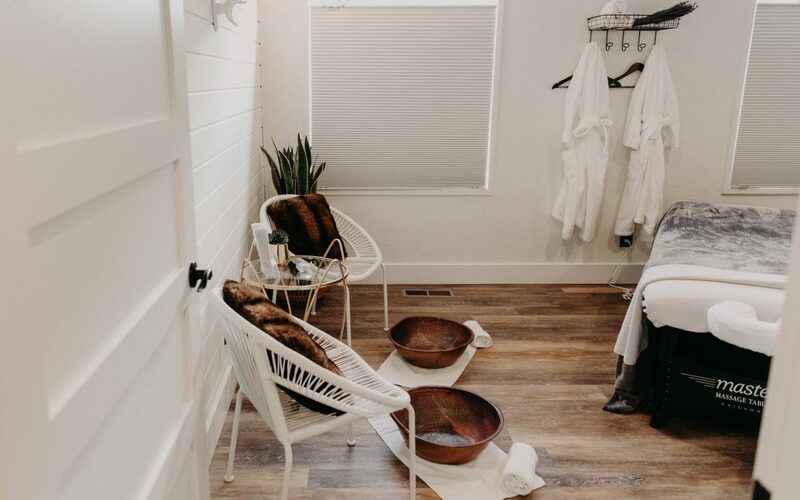 Being surrounded by the relaxing scents of essential oils and the flicker of tea light candles, the ambiance of our couples massage room is sure to bring inner Zen. Top that off with a customized massage and both partners are sure to experience full relaxation by the end of the experience. With how busy and hectic our daily lives are, it’s important in any relationship to have that time to reconnect and be with your partner. Experiencing a couples massage can help a couple do just that. Giving your mind, body, and soul that time to relax can help you and your significant other share that time together.